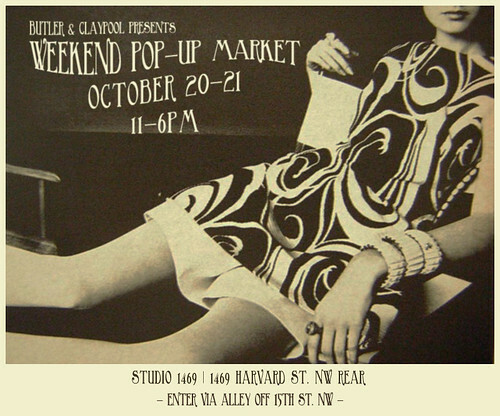 We’re hosting our first weekend-long pop-up next weekend! Us ladies of B+C will be at Studio 1469 (alley entrance off 15th Street NW, between Harvard Street and Columbia Road) on Saturday, October 20, and Sunday, October 21, from 11 a.m. to 6 p.m.
Come shop our inventory of fall/winter and discounted summer merch, boozy drinks, and even a little bake sale. We’ll spotlight our top pieces in specific dressing areas and offer top styling tricks n tips. See you there! RSVP on Facebook to stay in-the-know.